Niometrics recognised as one of Singapore’s fastest growing companies. 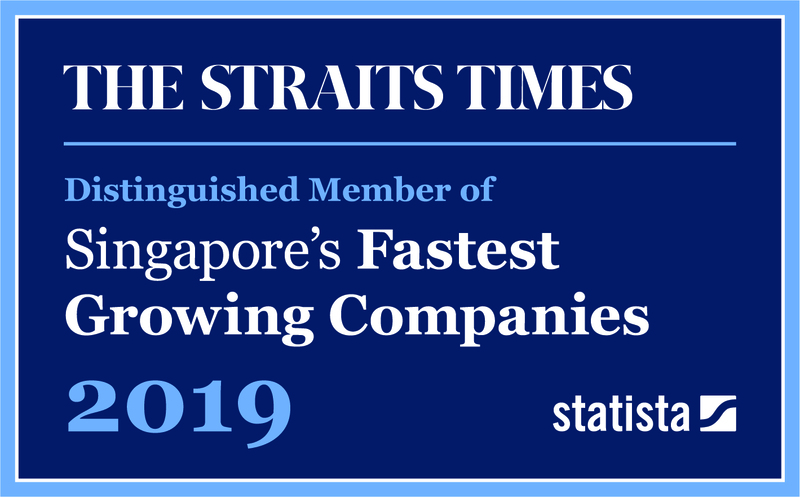 Niometrics has been identified by The Straits Times and Statista as a leading high-growth company in Singapore. “We are also proud of being a fast-growth company in a country like Singapore, where 80 out of the world’s top 100 tech firms have operations and which ranks number 6 in the 2019 Bloomberg Innovation Index, just ahead of Japan and the U.S.
A variety of companies, from medical service providers to fintech players, have made it onto the list of 85 companies compiled by The Straits Times and Germany-based global research firm Statista. The ranking is based on the firms’ revenue growth from 2014 to 2017. Access the entire ranking here.